Instructions: 0) Be sure to install the 2013 Visual C ++ Runtime otherwise the game will crash on startup. 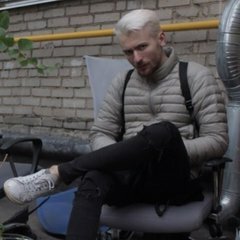 Download and install 1) Unzip archive 2) Copy IPHLPAPI.dll and mods in the PAYDAY 2 Game Directory, removing old version and other cheats 3) Run Payday 2 and go to Settings - Mod settings -P3DHack Config for changing the language or enabling DLC,Skin Unlocker or Armor unlocker 4) In main menu, press F11 to learn all buttons and get answers to the primary questions. Have questions or difficulties? Looking forward to respond in support sectors! Support Sector Russian Support Sector Members only can download P3DHack work only at licensed version of Payday 2 and operation system Win 7 and above. For legal and technical reasons, the software is proprietary by default. Instructions: 0) First of all, be sure to install the 2017 Visual C ++ Runtime otherwise the game will crash on startup. 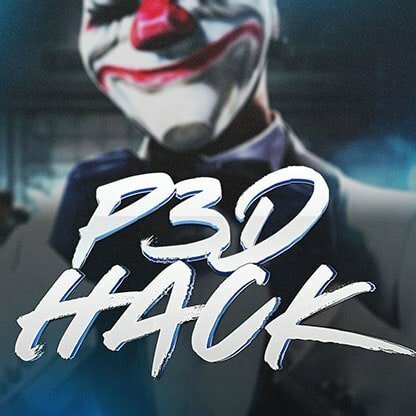 Download and install 1) Delete mods folder and IPHLPAPI.dll 2) Download and unzip archive 3) Copy IPHLPAPI.dll and mods in the PAYDAY 2 Game Directory, removing old mods folder and IPHLPAPI.dll 4) Run Payday 2 and go to P3DHack Menu - P3DHack Config for changing the language or enabling DLC,Skin Unlocker or Armor unlocker and other 5) In main menu, press F11 to learn all buttons and get answers to the primary questions. Pay attention on the fact that you need delete your mods folder and IPHLPAPI.dll before installation! Only Premium members can download it! P3DHack work only at licensed version of Payday 2 and operation system Win 7 and above. For legal and technical reasons, the software is proprietary by default.